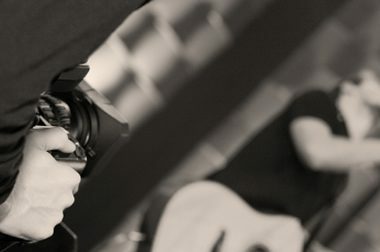 This article provides a collection of tips to help you create your own music video for your band. A music video is much like a movie, or, for that matter, just like the song itself. It should have a visual progression, in the same way it progresses musically.